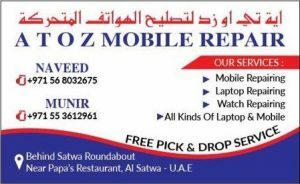 Are you tired of finding mobile repair center in Dubai? 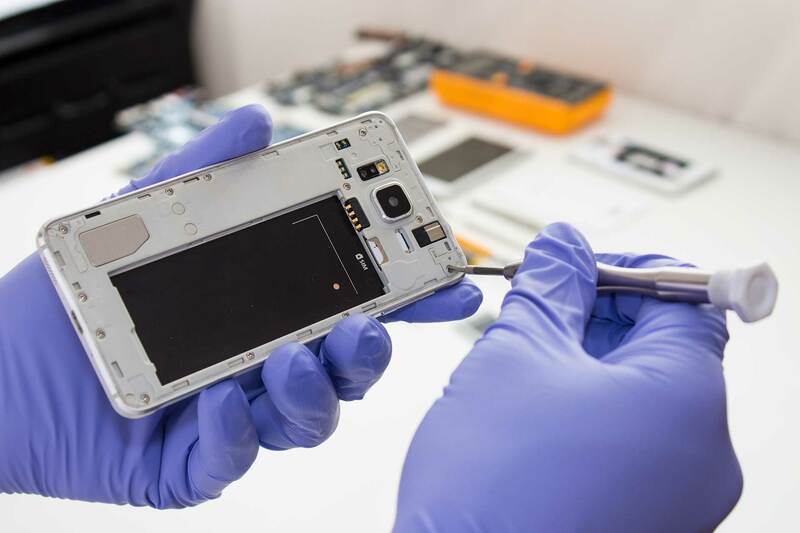 Have you been facing the same issues after the repair and the heavy charges you paid, Need someone who you can rely on to fix all your Samsung mobile technical issues for a reasonable fee, we ensure you to offer you the best repairing service experience. We have a team of expert technicians based in Dubai who possess a great knowledge of Samsung mobiles’ hardware and have been handling these for quite a while now – If you are experiencing issues related to your mobile hardware and residing in Dubai at the moment, YOU are at the RIGHT PLACE!!! We do understand no one in the world is going to like to have defective mobile phone and it’s not that easy for you to keep yourself away from the gadget you love the most, you might have to take your mobile phone to a repair center which gives you the best service at an affordable rate. We deal with original spare parts which is really important to enhance your mobile’s performance and for you not to face the same issues after the repair, our repairing center own the most advanced tools and equipment for the best possible technical solutions in short span of time.Automatic Garage Door Repair in Dubai. You are most welcome to get a hold of us even if your mobile’s issues isn’t mentioned in the above list – we are an emerging company in Dubai and our goal is to win customers’ confidence by delivering the finest solutions to the people of Dubai within the committed timelines Samsung Mobile Repair Dubai. We can pick up your Samsung from any remote location in Dubai. We offer the fastest repair service to your Samsung.